Shankar Ganesh is a Marketing Analyst at Freshdesk. In this modern age, no matter what you’re selling, it’s becoming increasingly common for your product or service to have a customer base that is spread across the world and speaks multiple languages. Even if you have phenomenal customer support reps and you invest heavily in support, your customers may not be getting what they need if your agents don’t speak your customers’ language. 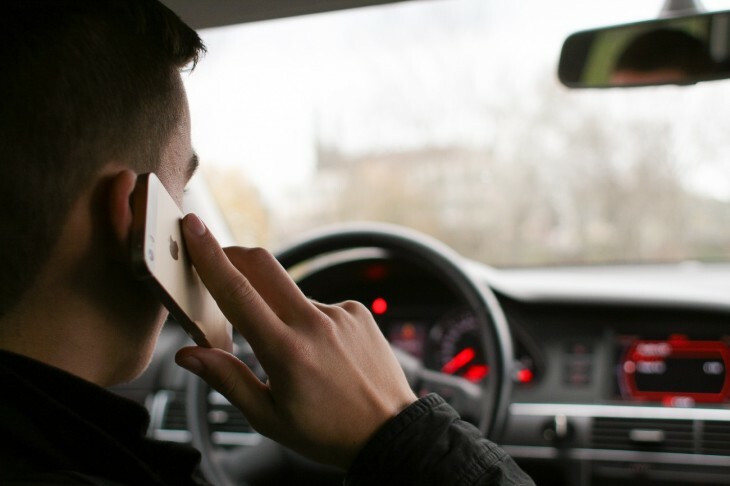 Here are ways to go the extra mile and ensure your support options are accessible to customers no matter where they are or what language they speak. When you’re a SaaS startup with a global customer base, a local support team goes a long way toward making sure that your customers are happy. Having a local support team in markets with a substantial customer base is not just a great way to answer questions in the language your customers understands clearly, it also increases response time because your local rep will be working in the same time zone as your customers. Providing local language support can help if your customers have many complex questions that require sophisticated workarounds and solutions. HBR also recommends considering cultural nuances when talking to customers in different markets. Support teams who are from the same region as your customers are more likely to understand those nuances and treat your customers the way they expect to be treated. The next best thing to multi-lingual support reps in the same time zone as your customers is a multilingual knowledge base. If you do not have the resources in-house to translate your support documentation into multiple languages, it’s pretty cheap to get professional translations done from freelancers. Providing a way for customers to answer their own questions will reduce your other support costs. If you want to make sure your customers feel at home when they’re reaching out to you for help, make sure your entire support portal – not just your knowledge base articles – is available in more than one language. This will help customers find the information they need quickly and easily on their own, making them happier and again, saving you money. 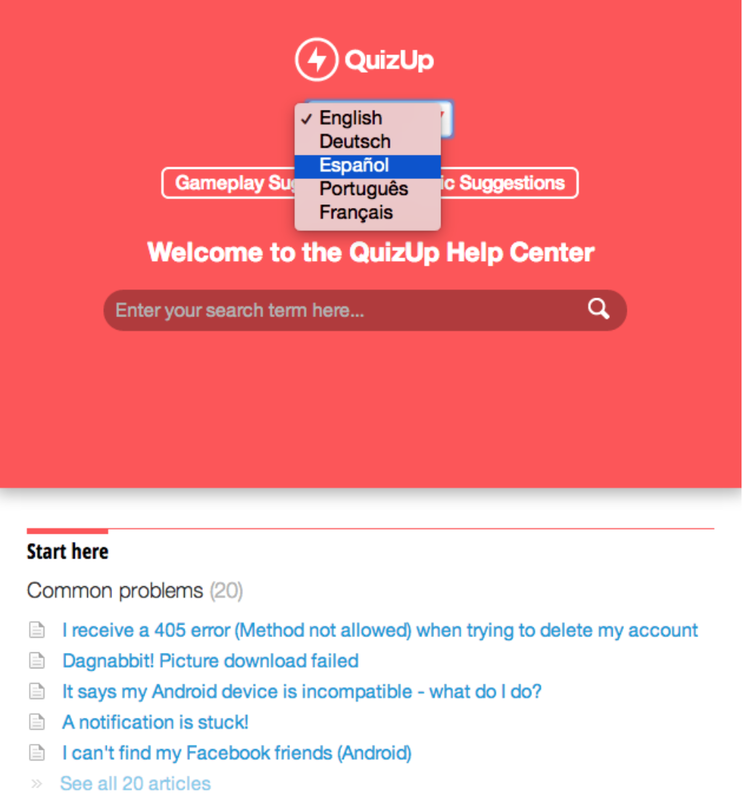 QuizUp does this beautifully – making its support portal available in multiple languages so fans across the world can access information in multiple languages. If you’ve integrated your support portal with an analytics tool, you can use it to glean insights about where your visitors are coming from, and make it a point to expand content in their native language. Businesses need to ensure their product is translated into multiple languages even before they invest in a multi-lingual customer support team. If your product is so robust that even a global customer base can get things done quickly, it will drastically reduce the need for customers to search through your knowledge base for answers or call your support. What are some of your solutions for providing support for customers around the world? We’d love to hear more ideas.